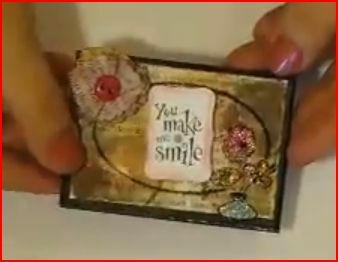 Join Nicole La Cour on the Prickley Pear blog for a wonderful technique video designed by Mary Boesel. She’ll teach you how to do an amazing stamped stained glass technique using Copic markers and glitter, very cool! Click here to view the video.